(IDAHO)-The Idaho Legislature, in the 2016 session, changed the way Excess Funds are distributed. I.C. §31-808 (2) (b) - Proceeds from the sale of county property. 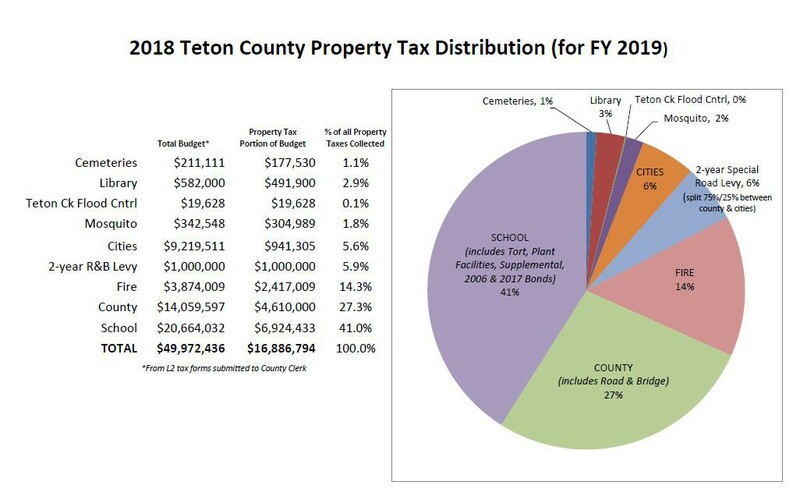 The taking of properties that have property taxes that are at least three years delinquent is a function of the Board of County Commissioners; generally processed by the County Treasurer’s office. This process is known as “tax deed”. Once a property is taken in tax deed, the Commissioners could sell the property to regain the delinquent property taxes, fees, and interest. Once the sale is completed and funds exist that exceed the underlying delinquent taxes, fees, and interest, this is known as excess funds. This is where the change in the law comes in. Excess funds is money that is distributed first to “parties in interest” with a legal, recorded claim against the property and then to “owners of record”. This process is a win-win for the Counties and the State. The State has a well-defined process for claims by people and the Counties do what they do best, collect property taxes. 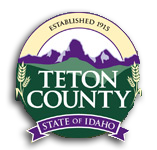 Teton County will be turning over excess funds to the State Treasurer. It is advised everyone check yourmoney.idaho.gov website to check if there are funds owing in their name. If someone has questions about this new process, contact the unclaimed property program specialist, Ingrid Bolen at Ingrid.bolen@sto.idaho.gov. Idaho Unclaimed Property’s mission is to: Receive, advertise and return property to their rightful owner.